The outdoor entertainment area and events room at the Lodge offer an intimate and stylish private area for family celebrations and special events. 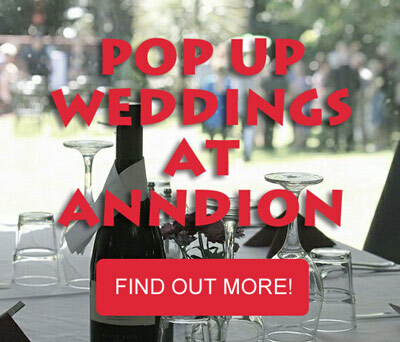 Available as a small events venue with the option of an exclusive lodge booking for your special family functions, the Anndion Lodge is also the ideal accommodation venue for your out of town wedding guests ,family reunion or special event, with stunning River views and a warm welcome so you will feel right at home. 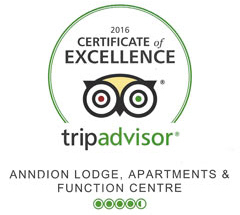 Licensed premises with 13 rooms, 8 apartments/suites Anndion Lodge can offer accommodation for up to 50 guests in a spacious, upmarket and homely environment. 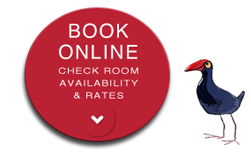 means your group get to stay together and enjoy the facilities the lodge provides on the same premises. 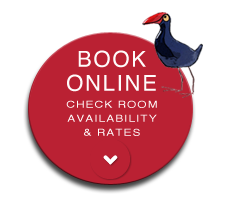 Bar facilities with a sunny balcony overlooking the picturesque Whanganui River and a paved covered BBQ entertaining area, makes the Anndion Lodge the perfect place for you and your guests to relax and catch up with friends and family after the celebrations. Lodge facilities include a salt-water swimming pool and large outdoor steaming spa, an infrared sauna, 3 lounge areas, a cosy gas log fire, and a modern fully equipped self catering kitchen, as well as a slate pool table, a DVD/Video library, computers with free 24hr high speed + wireless internet and a courtesy vehicle all go to make the perfect setting. Whether it is a 21st, 50th or any milestone, let us make it an event to remember! Hosts Cathy and Gary strive to make your special event successful and enjoyable at their award winning Lodge. We welcome your inspection.